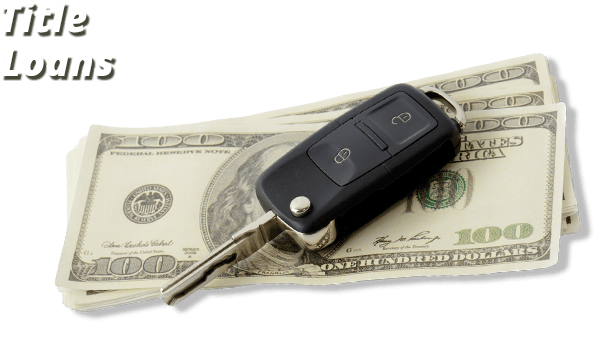 DRIVE AWAY WITH THE CASH YOU NEED TODAY! 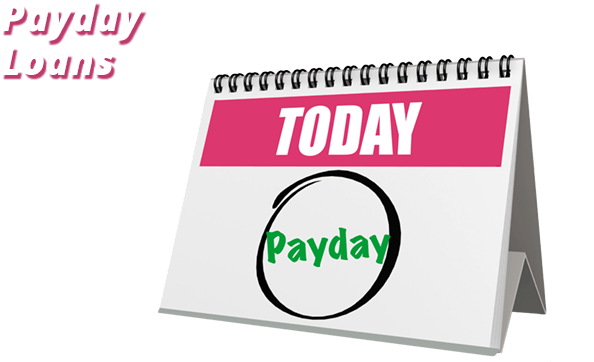 YOUR PAYDAY CAN BE TODAY! 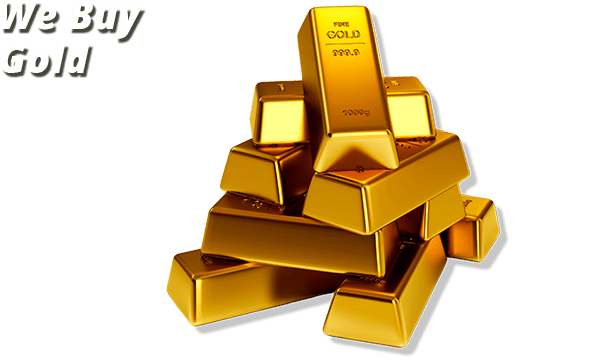 SELL YOUR SCRAP GOLD FOR CASH TODAY! 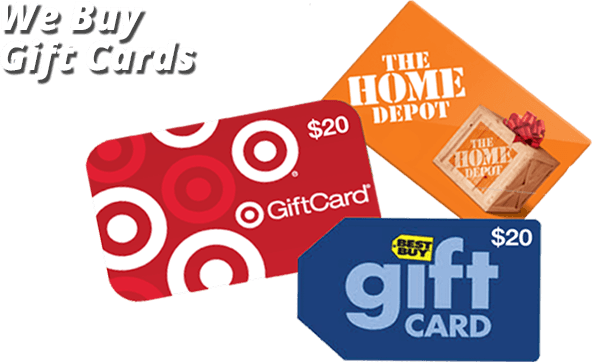 Sell your gift cards for fast cash!! 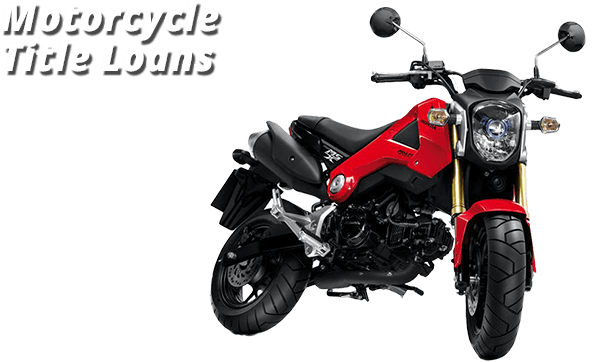 Fast Cash on Your Motorcycle No Credit Check! By replying with the APPROVAL CODE or by opting in, you authorize Title Loan Express (or our agent) to call and send marketing text messages to the mobile number you have provided using an automatic telephone dialing system. You are not required to authorize marketing calls and text messages to obtain credit or other services from us. If you do not wish to receive sales or marketing calls or text messages from us, you should reply “STOP”. You understand that any messages we send you may be accessed by anyone with access to your phone. You understand that your mobile phone service provider may charge you fees for calls or text messages that we send you, and you agree that we shall have no liability for the cost of any such messages. At any time, you may withdraw your consent to receive marketing calls and text messages by simply typing reply “STOP” “END” “CANCEL” “UNSUBSCRIBE” “REMOVE” or “QUIT” to any marketing text message that we send you. If you withdraw your consent, your number will no longer be used for secondary purposes, disclosed to third parties, or used by us, or third parties, to send promotional correspondence to you. Data obtained from you in connection with these services may include your name, address, cell phone number, your providers name, the date and time, and content of your messages. We will not be liable for any delays in the receipt of any text messages, delivery is subject to effective transmission from your network operator, and text message services are provided on an AS IS basis. You agree that by submitting your information you agree to receive mobile marketing including, but not limited to, text-message based marketing ("SMS Messages"), from us and our third party advertisers and marketers. You have the ability to limit our ability to contact you as described herein by not opting in to mobile auto dialing and texting, or by opting out at any time as described above and herein. You further agree that based on your individual carrier and plan, you may incur charges associated with such SMS Messages and that you agree to be solely responsible for such charges. You represent that you are at least 18 years of age and the owner or authorized user of the wireless device on which messages will be received, and that you are authorized to approve the applicable charges. Should you hereafter choose to opt-out of receiving SMS Messages from the individual sender, you may opt-out by texting "STOP" or "OPT-OUT" as specifically set forth in the communication. Notwithstanding that your mobile telephone number may be listed on state and/or federal do-not-call registries, we retain the right to contact you via SMS Messages. In addition, by submitting your personal information and/or using the website, you agree that such act constitutes an inquiry and/or application for purposes of the Amended Telemarketing Sales Rule (16 CFR 310 et seq. ), as amended from time to time (the "Rule"). Notwithstanding that your telephone number may be listed at the Federal Trade Commission’s Do-Not-Call List, we retain the right to contact you via telemarketing in accordance with the Rule. We may also use your personal, demographic and profile data to improve our website, for statistical analysis, for marketing and promotional purposes, and for editorial or feedback purposes. Information collected by us may be added to our databases and used for future emails, telemarketing or postal mailings regarding site updates, new products and services, upcoming events, and/or status of orders placed online. See "Your Opt-Out Rights" above. By submitting personal contact and/or financial information through the TITLE LOAN EXPRESS domain, the user hereby grants written permission to TITLE LOAN EXPRESS, its affiliated sites, and its business partners for contact via telephone, mail, and/or e-mail. Further, by providing your contact information you are consenting to receive phone calls from TITLE LOAN EXPRESS, its affiliated sites, and its business partners for contact via telephone. See more about Consent to receiving calls, text messages and other forms of communication below and under our Terms & Conditions. TITLE LOAN EXPRESS may, from time to time, amend this Policy, in whole or part, in its sole discretion. Depending on the nature of the change, TITLE LOAN EXPRESS will either announce the change (1) on the wireless policy page of the site, or (2) provide such notice via e-mail, text or mail to customers. By not unsubscribing, following the announcement of any changes, you will be deemed to have agreed to such changes. If you do not agree with the terms of this Policy, as it may be amended from time to time, in whole or part, you can opt out by following the instructions above. CONSUMER NOTICE : Title and Payday Loans should be used for short-term financial needs only. They are not intended as a long term financial solution. Customers with credit difficulties should seek credit counseling. Title Loan Express does not use traditional credit checks as part of the title or payday loan approval process. However we may, at our discretion, verify application information by using national consumer loan underwriting databases. This may include information relating to previous title or payday loans transactions that Title Loan Express may take into consideration in the approval process. *Currently Same Day Funds are only available to customers who apply and make a visit to a Title Loan Express branch location.